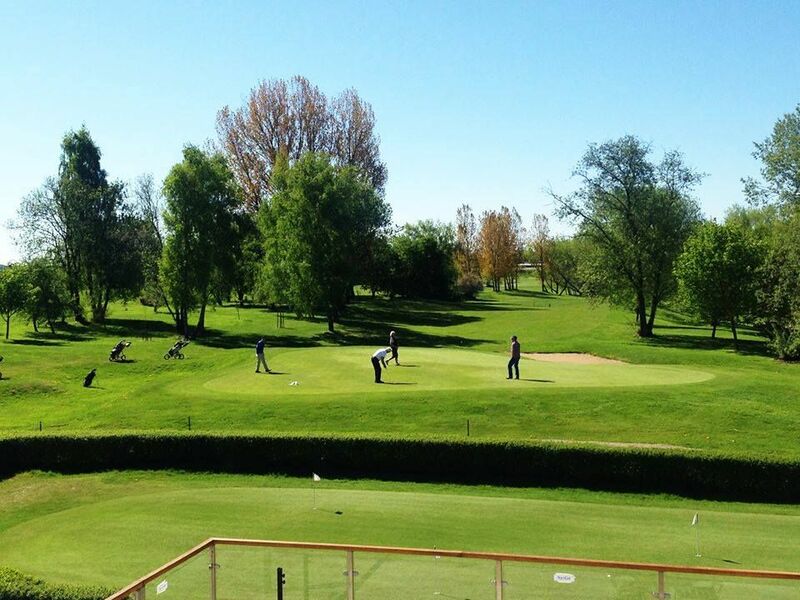 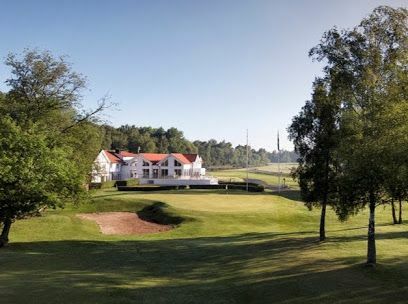 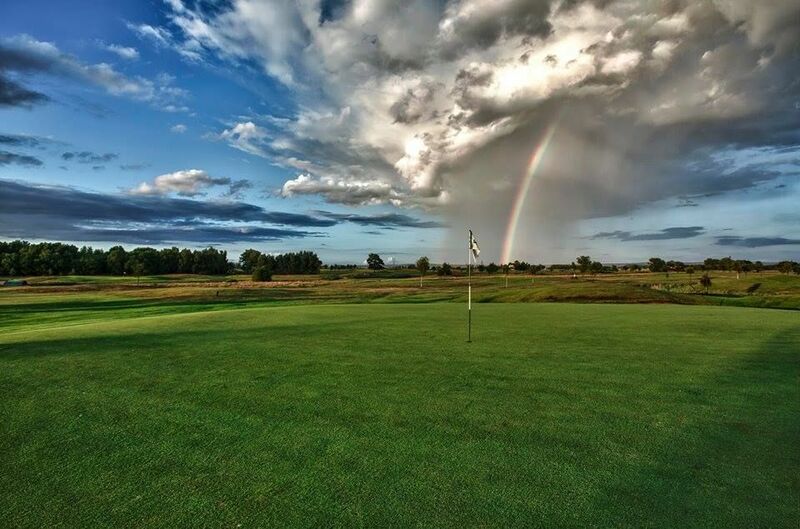 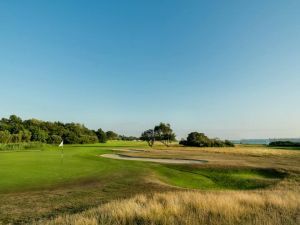 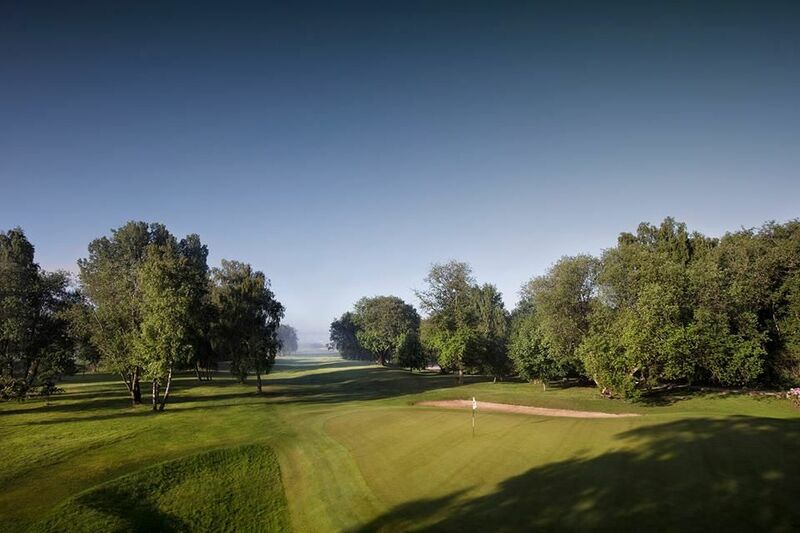 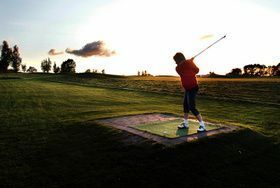 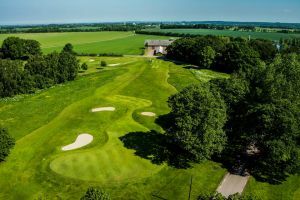 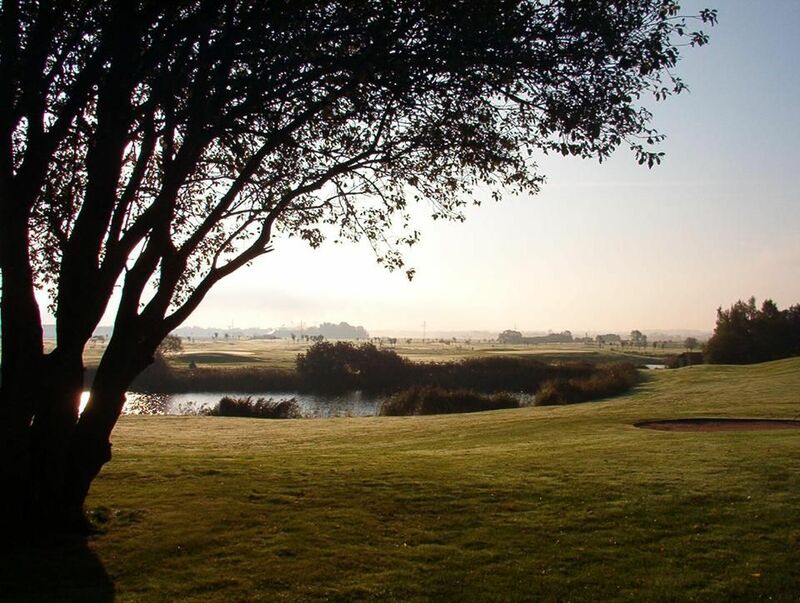 Lydinge Golf Resort is a family-run golf course that is beautifully located 10 minutes from Helsingborg. 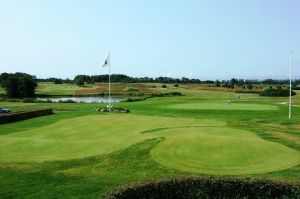 With our new clubhouse and our excellent course that stands out with our spectecular greens, Lydinge really is a course to experience! 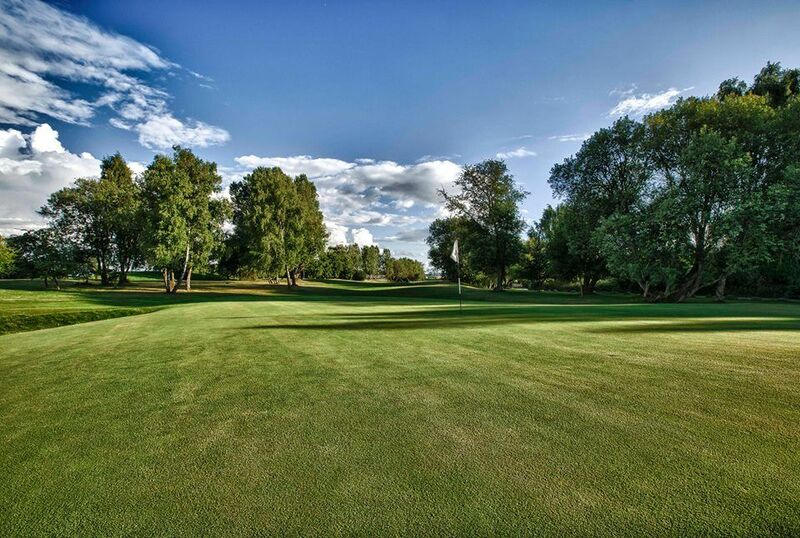 Lydinge Golfklubb - Södra banan is not yet in our pool of Golf Courses for orders.